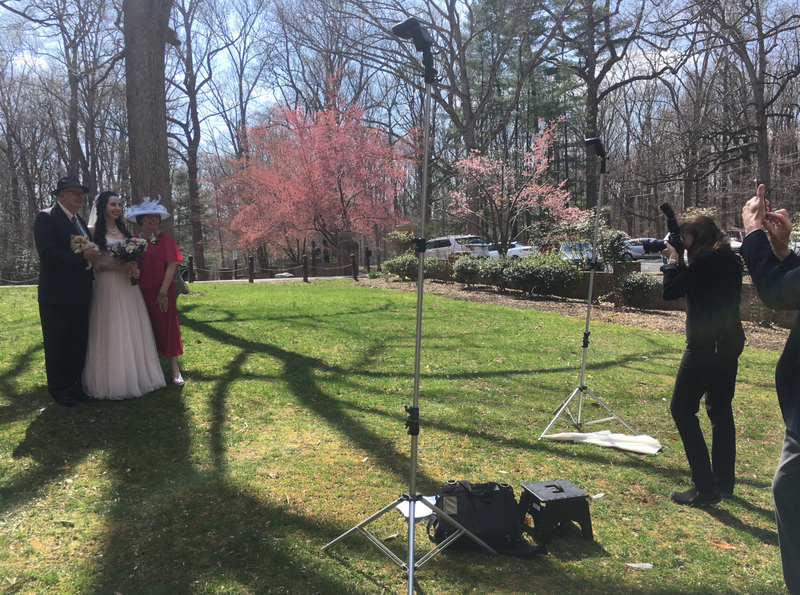 04-07-2019 Dad, Annette, and Mom - Rockwood Manor - Potomac, MD. 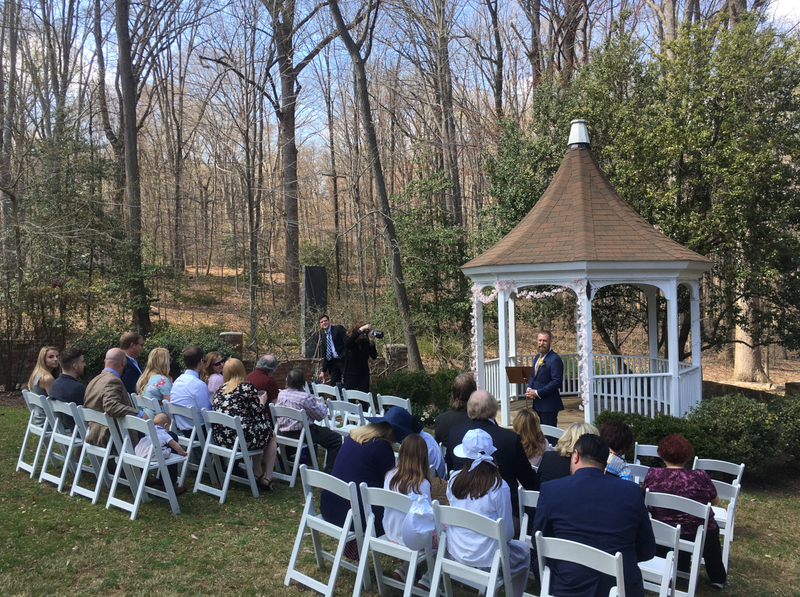 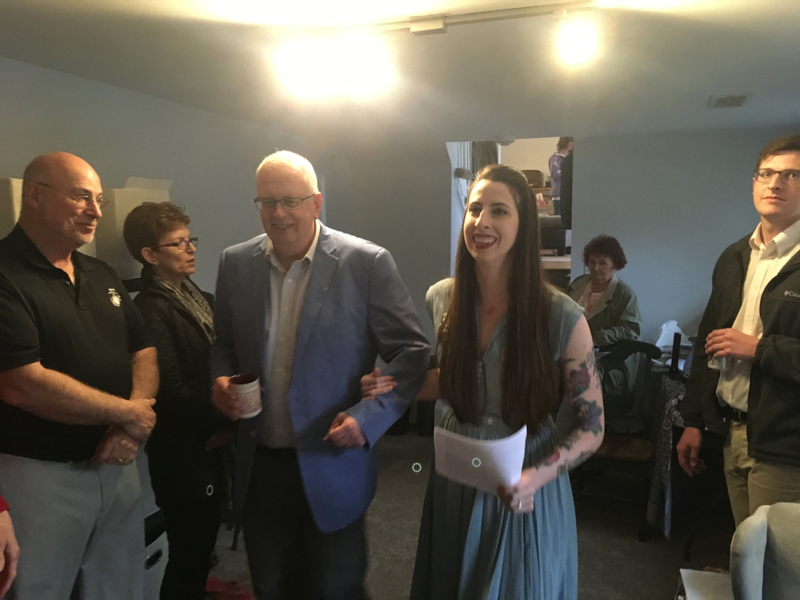 04-07-2019 The wedding assembly - Rockwood Manor - Potomac, MD. 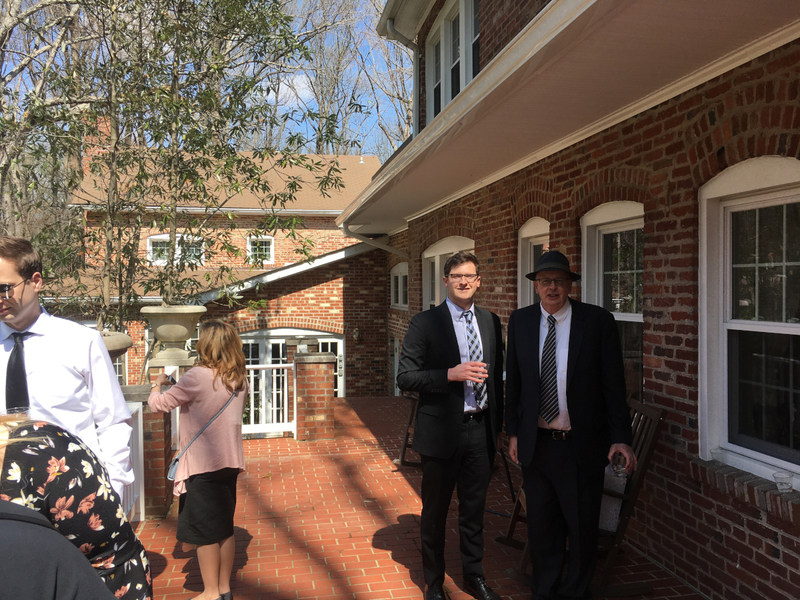 04-07-2019 Thomas and Dad - Rockwood Manor - Potomac, MD. 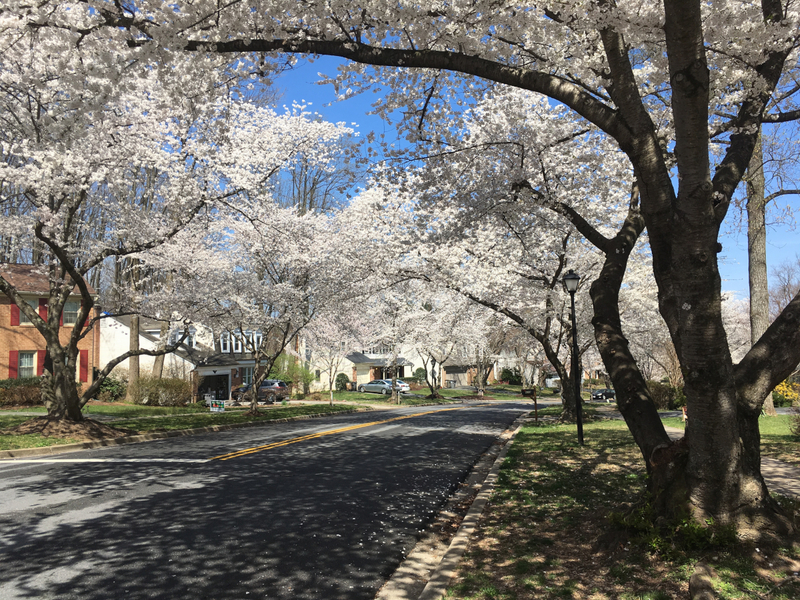 04-07-2019 Cherry blossoms - Rockville. 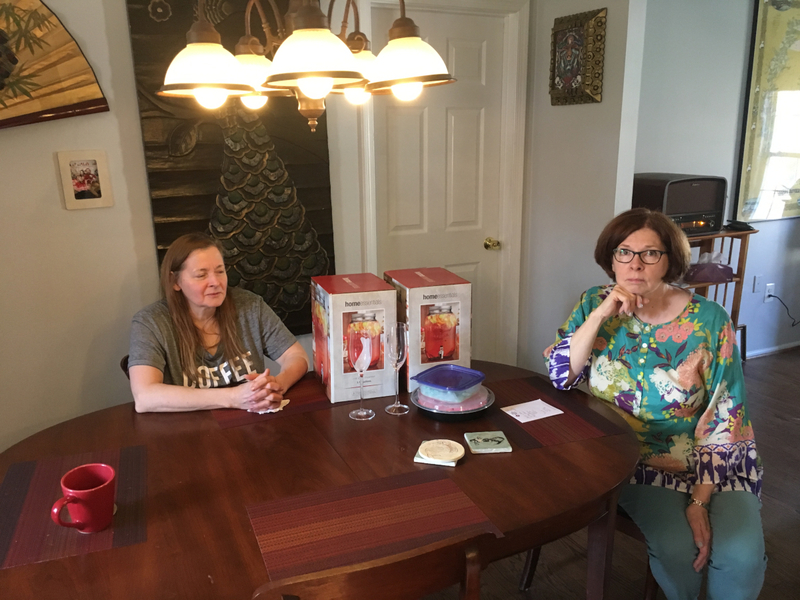 04-07-2019 Aunt Sally and Mom - Rockville. 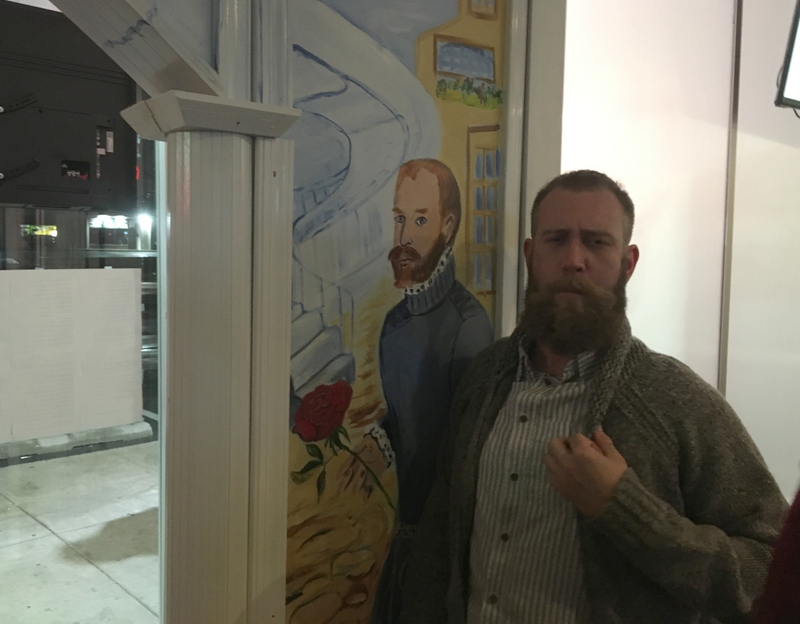 04-07-2019 Josh - Baronessa's - Rockville. 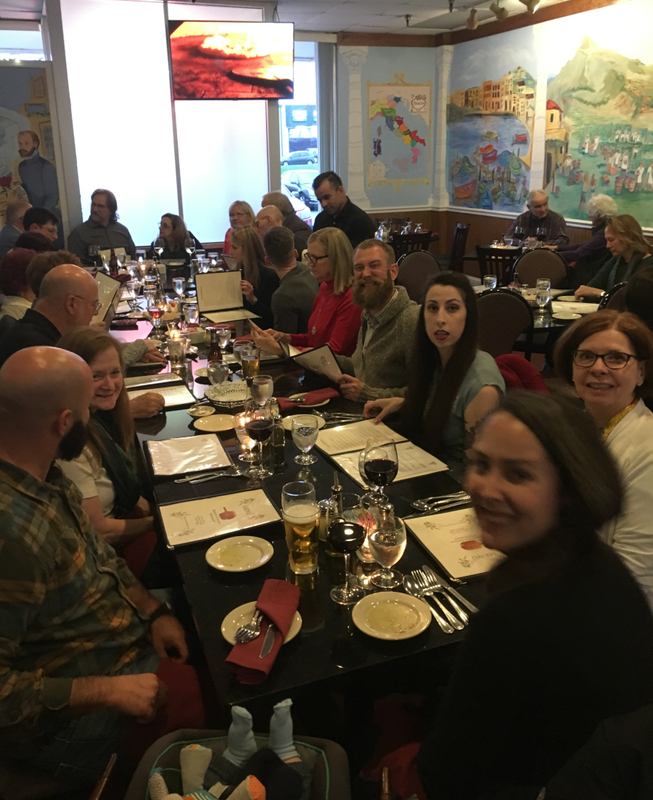 04-07-2019 Rehearsal Dinner - Baronessa's - Rockville. 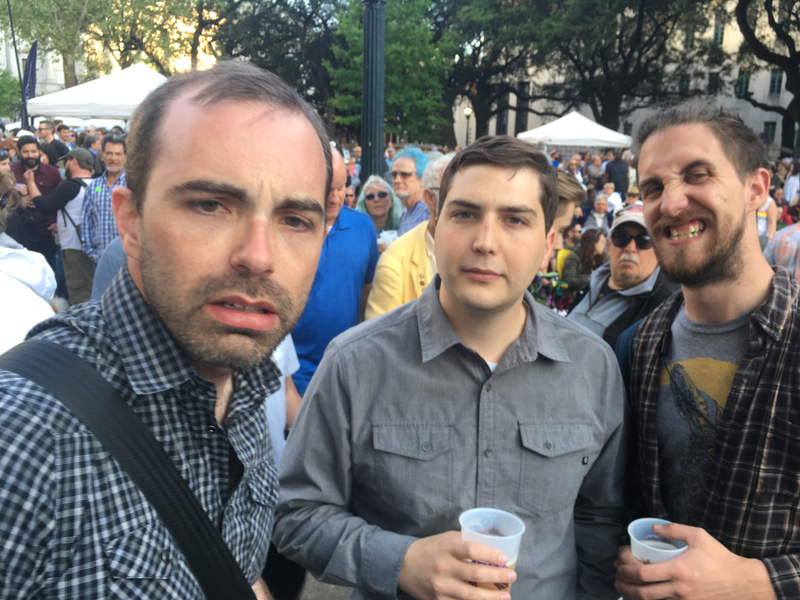 04-04-2019 Mike, Zack, and Sean - Wednesdays at the Square - Lafayette Square - CBD.